10W Quick Charger: 1.5X faster than other wireless chargers . 10W for Samsung S9/S9+/S8/S8+, 7.5W for iPhone X/8/8 Plus, 10W for All Qi enabled Phones. 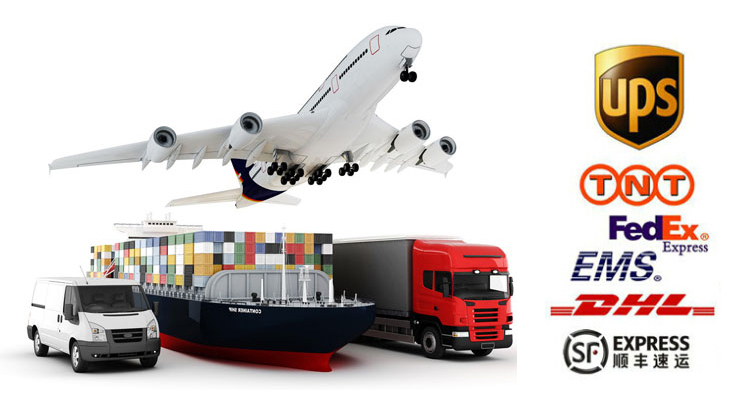 Provide higher efficiency and saves time. Qi Certified Safe:Overvoltage protection, temperature control, quick acting charging , the built-in foreign boby monitoring function can intelligently identify the charging device. Looking for ideal Compatible with ALL Qi-enabled Devices Manufacturer & supplier ? We have a wide selection at great prices to help you get creative. All the Quick Acting Charging are quality guaranteed. 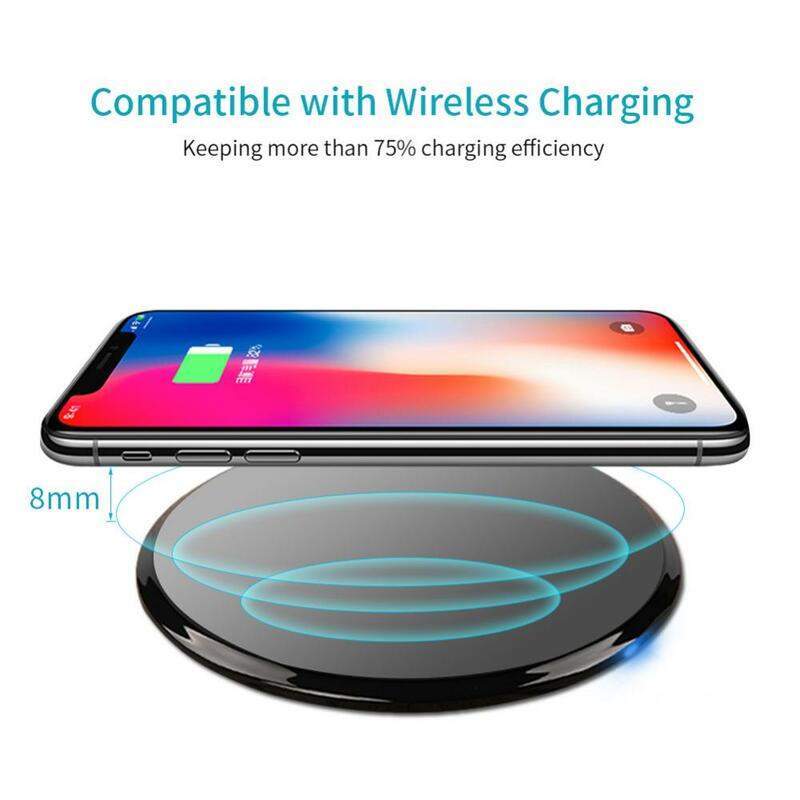 We are China Origin Factory of Faster Than Other Wireless Chargers. If you have any question, please feel free to contact us.